Strawberry we appreciate by its typical and recognizable flavor and bright red color. Applies to the first spring fruit. 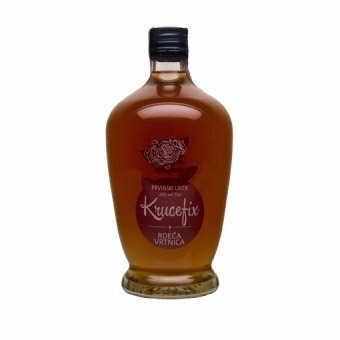 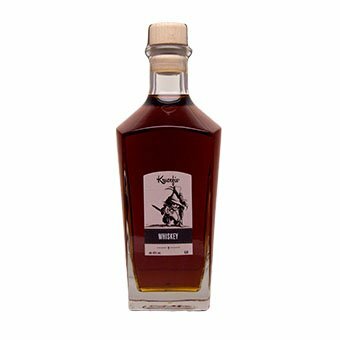 Liqueur is sweet with a pinch of bitter taste suitable as a supplement for cooking or for gentle pleasures outdoors in summer with ice cream and coffee or in an lovely atmosphere with your better half.